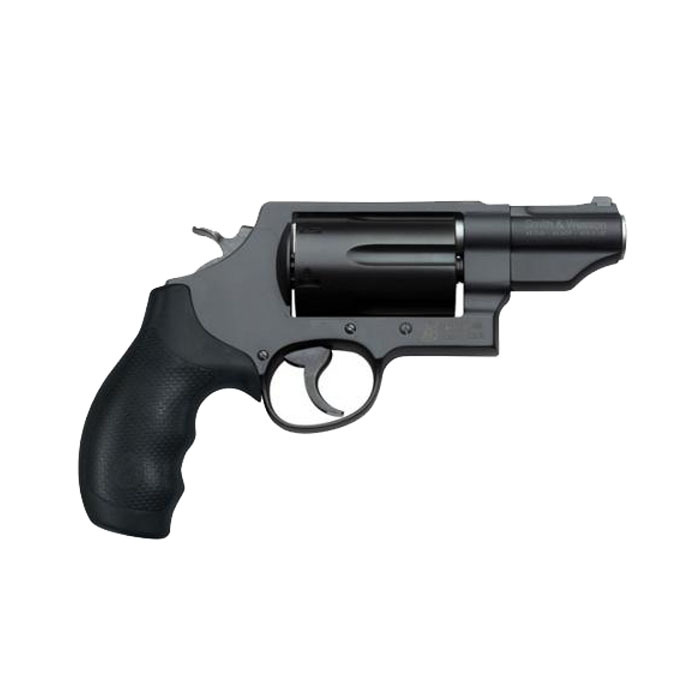 The Smith & Wesson Governor is as versatile as they come. Providing six rounds of 2-1/2" .410, .45ACP, or .45 Colt, the Governor can be tailored to suit the job at hand. Equipped with a tritium front sight, lightweight scandium frame, two (6) round and three (2) round moon clips for use with .45 ACP, the Governor is sure to be one of the most useful firearms in your safe.